J. Todd Scott has been a federal agent with the DEA for more than twenty years, working cases investigating international maritime smuggling, domestic meth labs, and Mexican cartels. He has a law degree from George Mason University and is a father of three. A Kentucky native, he now resides in the Southwest, which provided the backdrop for The Far Empty . 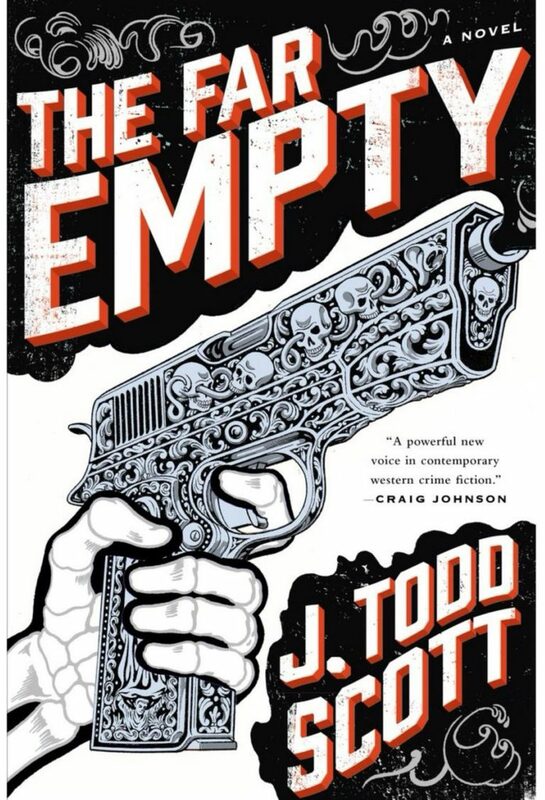 Far Empty i s not your typical debut mystery: It is an unusually-plotted novel which presents you with Western crime fiction at its best. It portrays a remarkable picture of the empty Texas border country and it has very memorable characters. With great potential in the plot and lead characters, I am not surprised if it is eventually turned into a TV series. We highly recommend this title to those who are looking for fresh and notable titles with a bit of desert Texas feel.